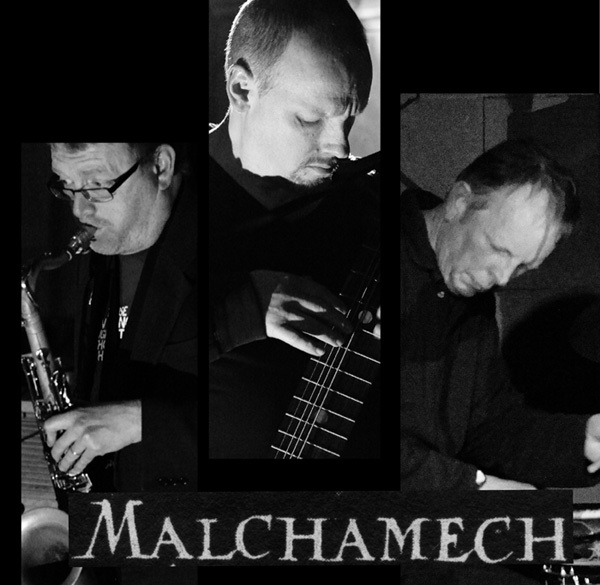 Malchamech were formed in 2014 when Richard Harding aquired his Chapman Stick, and he & Phil Hargreaves (ie Graculus) quickly realised that a spot of distortion (followed by a spot more) made for a somewhat wonderful sound, and that the resultant improv-metal sound was crying out for drums. Richard Harrison seemed like the ideal candidate, as he understood improvisation, but like them had a background in rock music - and indeed he was. The Malchamech sound draws on classic metal and the unpredictability of improvised music to create a swirling maelstrom of sound that still isn't afraid of its tender side. The band did their first gig at St Margaret's Church, Manchester, at the Tubers Music night, in December 2014. More gigs are planned for 2015 (get in touch if you'd like us to play!! ), as well as a CD. 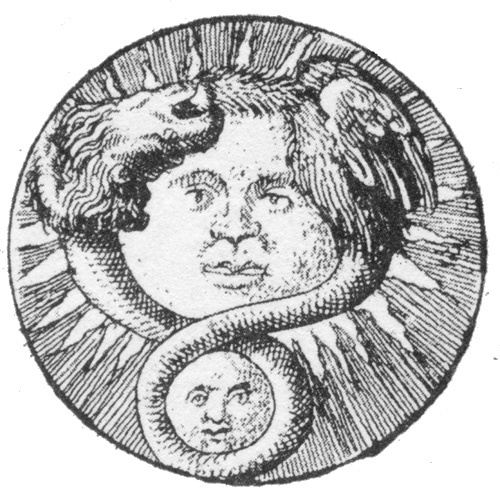 In the meantime, there's some stuff on SoundCloud for your delectation.